Lisa B. O’Shea is a certified YMAA qigong master, a certified qigong therapist with the Chinese Healing Arts Center founded by Master T.K. Shih, and certified in reiki and hypnotherapy. 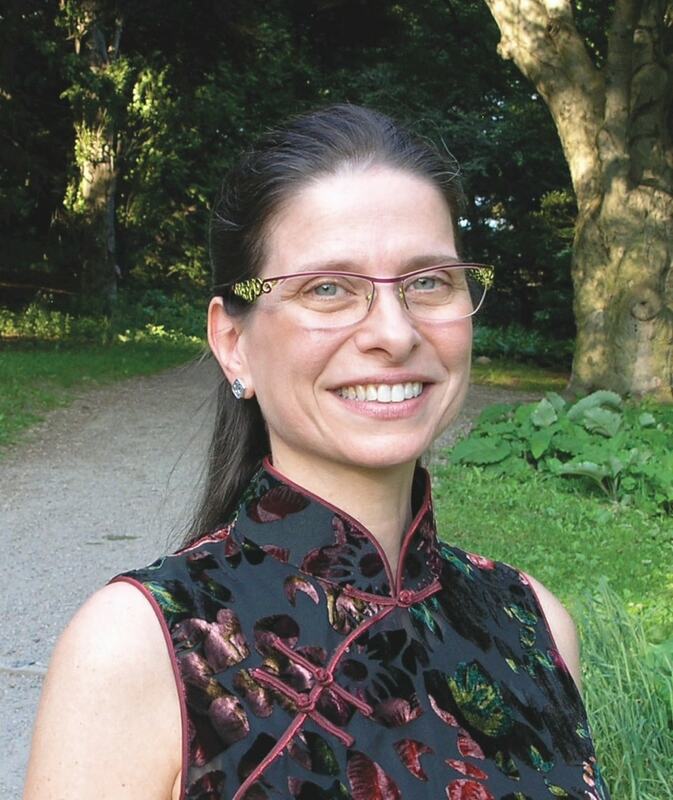 She began study with Dr. Yang, Jwing-Ming in 1997 and was the first of his qigong students to reach instructor-level. Lisa operates the Qigong Institute of Rochester where she offers classes and private qi healing therapy. She travels regularly for seminars on qi healing, Traditional Chinese Medicine, and nutrition. Lisa B. O’Shea resides in Rochester, New York.